We are one Dexion’s biggest storage centres. 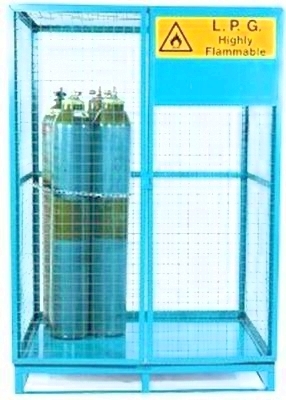 For more information on shelving or pallet racking, please click here. 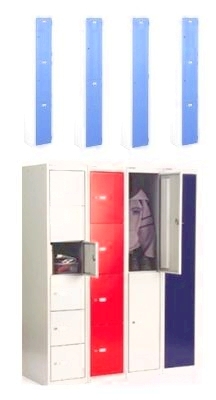 We supply a range of cloakroom/leisure equipment made from plastic and aluminium, available in 4 colour options. 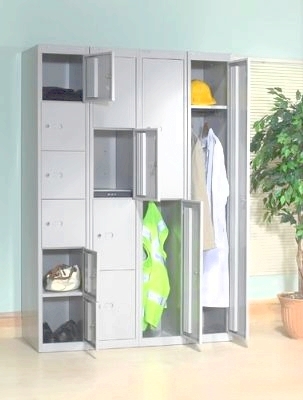 They are suitable for various applications such as leisure centres, schools, colleges, factory pool areas and changing rooms. 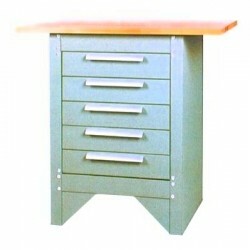 Our products include Island units, freestanding coat rails, bench seats, garment rails and lockers. 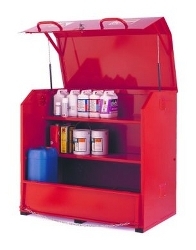 Our storage units consist of hazardous units, heavy duty storage vaults and pallet storage cages. 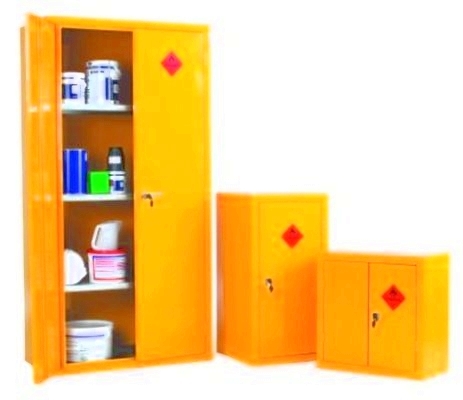 Our hazardous storage units comply to CoSHH regulations and are available in various sizes. 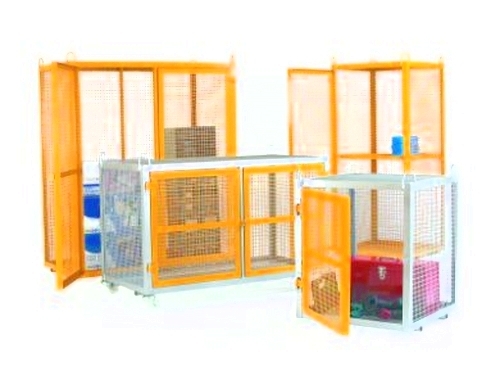 The pallet storage cages are made from wire mesh, they are versatile, easily cleaned and robust. Dexion Maxi bins are manufactured in 4 vibrant colours and 6 sizes to all your small parts storage. The larger bins also have dividers if required. They have open fronts for easy visibility and access. For slightly larger storage we can provide boxes – stacking euro containers, storage boxes and pallet boxes.